As arguably the two best teams in South America are set to face-off tomorrow night Mauro Icardi has said "Argentina-Brazil is never a friendly." Two of the heavyweights in international football are sure to put on a great game in Brazil. Argentina head into the game without their star player Lionel Messi as he has not been called up to either of new manager Lionel Scaloni's squads. This has made people question whether or not the little magician will play for his national side again. Argentina definitely are in better form going into this match after they won comfortably 4-0 against Iraq, whereas neighbours Brazil just got over the line winning 2-0 against Saudi Arabia. Manchester City striker Gabriel Jesus opened the scoring right on half-time and they only added a second in the sixth minute of added time in the second half. 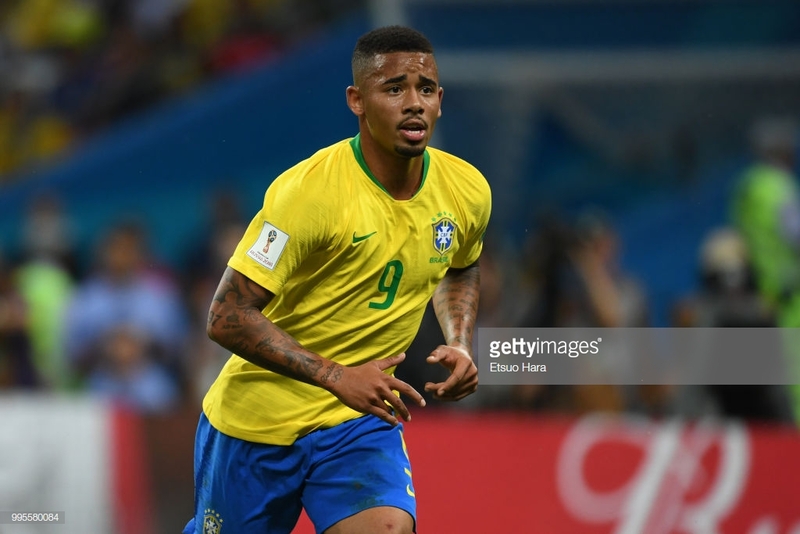 Brazil certainly have the players to give Argentina problems, but with Argentina playing as a team as they can't rely on Messi anymore they look a lot more solid. Mauro Icardi has told the official AFA website: "Playing against Brazil means a lot (than Colombia)." "Beyond this, it is not a friendly on the pitch, it never will be." Icardi is looking to the future and making Argentina a big force in world football: "The team is getting ready to look for something important, something that is needed for this new era." Both teams will be looking to play attacking football and get on the front foot as early as possible to try and get an early goal. With Brazil have a somewhat makeshift defence expect the Argentines to attack them as much as possible, especially down the wings. Brazil are having to play Liverpool's Fabinho at right-back instead of his natural central midfield role which will make good reading for the likes of Paulo Dybala, Icardi and Roberto Pereyra. Argentina could potentially line up with an attacking trio including Dybala, Icardi and Angel Correa which will create a fair few problems for the five time World Cup winners.